Everyone will agree that when walking on the street and seeing a high rise building with beautiful shiny finish on its windows definitely makes a good impression. But when the windows of a skyscraper are stained or scratched in some way this makes a bad impression no matter how attractive are its other architectural features. No matter how good is the quality of our windows glass or how modern is the frames design, if they appear unkempt, this spoils the whole curb appeal of the business property. 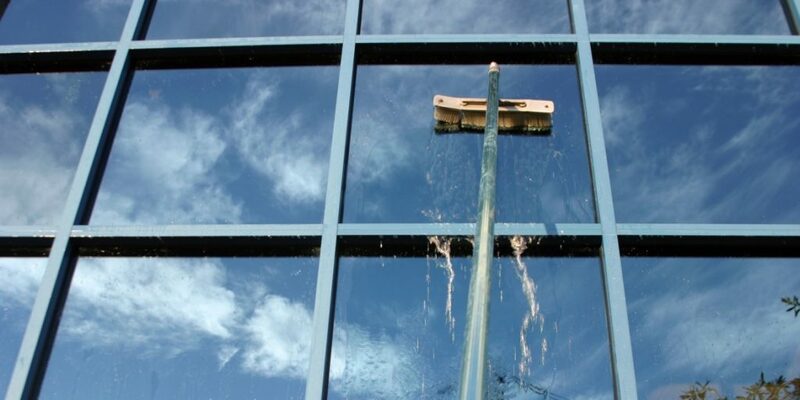 Remember that sleek cleaned windows have with no doubt a powerful effect upon potential customers. No matter how much money our windows cost, if we don’t clean them regularly and properly, grimy spots will gradually start to appear and dirt will start accumulating on the glass. And slowly damaging it. Besidesconstructionindustryis another thing causing most damage to glass windows. That is why protection is becoming more popular in recent years among commercial buildings owners. Unfortunately, some builders still have a lot to learn about how to use their plasters, brick layers and welders without doing any glass damage. Glass restoration is a less expensive option to window replacement which saves us both time and money. But this depends on what type of restoration company we will choose to get help from and what is the level of experience of their technicians. The truth is the longer we leave the window stains uncleaned, the more it will cost us to get them cleaned and returned to their previous gloss. 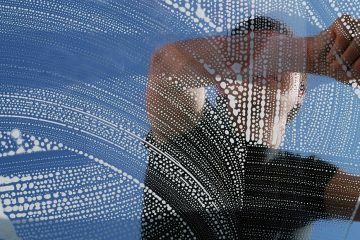 Even when we use the best possible cleaning techniques on our windows and avoid all things that can damage their state, scratches and small damages can appear. The damage on the windows can vary and be of different types that need different repair methods. What are the most common causes for glass damage? Windowscratchescanbe caused by construction works, scratches caused by hard water, graffiti damage. 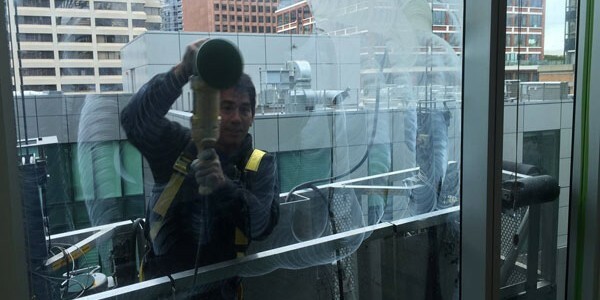 They can be caused also from mineral and cleaning detergents that form build-up, pollutants, badly performed waterproofing to the building, untrained window cleaners cleaning inthewrongwayconstructiondebrisfromglass, coating or caulking jobs, defective tempered glass and even rust. All of these factors can lead to a scratched window glass. Whenworkersareputting tools on windows, texture crews and painters dry scraping glass, plasterers are wiping plaster off the windows. 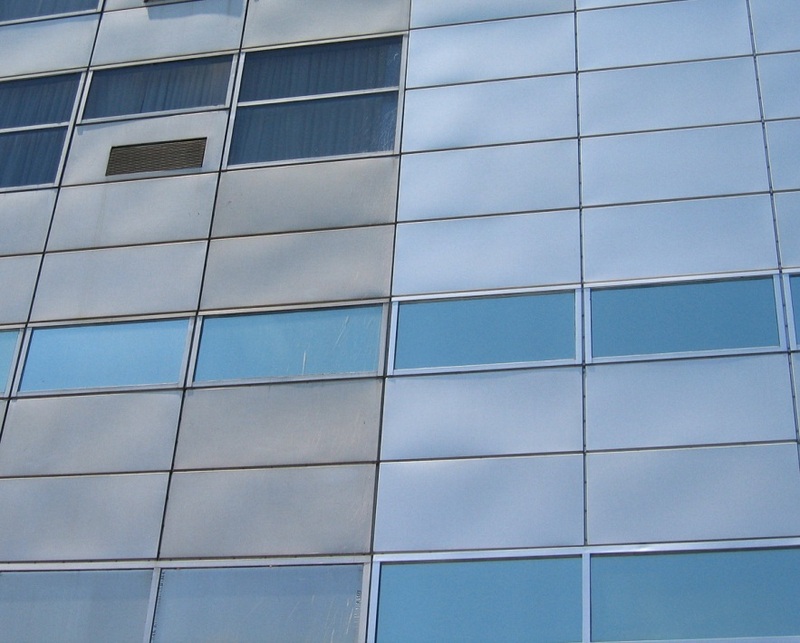 Most cases of glass damage falls into two major categories – scratches or acid etching. The majority of scratching and acid etching is often done by vandals on store fronts. Graffiti damage is considered the worst damage of all. It requires the best professional equipment and most experienced technician to restore the glass without the risk of breaking the glass and minimizing the distortion. While razor blades and metal scrapers alone cannot scratch glass won’t cause scratches on the glass, some abrasive materials like sand or fabricating debris produced from the tempering process which can be trapped by a metal scraper or a razor blade can cause scratches on the glass. Fortunatelymostsinglescratches can be removed from glass windows. But it’s really difficult to remove scratches from the entire surface of a defective tempered glass. When we try to do this glass distortion can happen. Duringthe glass restoration procedure if we want to remove chips,we need to remove significant amounts of glass and this can result in serious glass distortion. Removing most types of acidgraffiti from glass can be easily done without any distortion. Those restoration systems that apply dry abrasive disc to remove glass damage will create glass dust, which can be very dangerous to operator and the surrounding area. Most companies use dust masks or respirators to protect the technicians. Most glass restoration companies offer their clients a choice option – if they want to continue with glass restoration or replace the glass. For example, scratches can be removed from all tempered glass. That’s because tempered glass is much stronger than annealed or laminated and can endure more stress during the restoration. In order to remove scratches or acid etching from glass, we must lower the surface of the glass to remove the damage. It’s the same as sanding out a scratch on a wooden coffee table. During this process to avoid any unnecessary distortion we shouldn’t remove no more glass substrate than necessary to remove the damage and blend out the area when doing the restoration. Glass restoration glass includes lowering the surface to remove the damage. Depending on how severe the damage is, the correct restoration process should achieve the desired result. While light scratches can be polished out, deeper scratching will require slight grinding follow up with polishing. 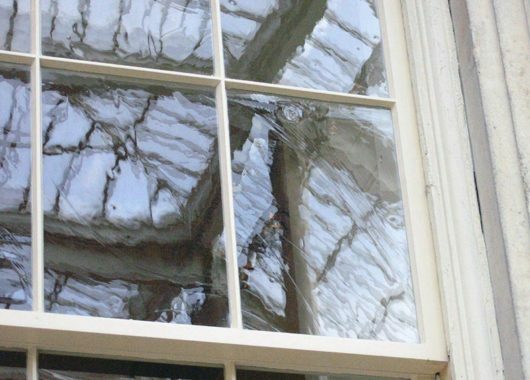 Extensive damage requires a more aggressive restoration approach, which brings with itself the risk of glass breakage, surface distortion and unsatisfactory results. In fact some restoration mistakes can be corrected, but mistakes like surface distortion are fatal mistakes and cannot be fixed in most cases. Tinted glass can be repaired in the same way as clear glass. Tinted glass just shows more dullness and requires more time for restoration. For glass restoration we should expect to pay anywhere from $50.00 to $100.00 per hour which depends on the company we choose. The restoration price includes travel and difficulty in getting to the glass damage and how fast it could be done. When choosing to hire a professional glass restoration company we should be careful. A proper company research is recommended. Even light scratches can be visible during a sunny bright day. 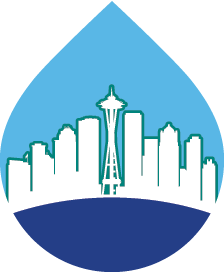 Window glass damage can be accidental, caused by cleaning method error or a result of act of vandalism. Ifwewantto get our window glass restored to its original look quickly and effectively, choosing professional glass restoration service is the best thing to do. It will be worth the money we will pay for the total service. In this way we can not only save valuable time and effort but also decrease the total cost for glass repairment. 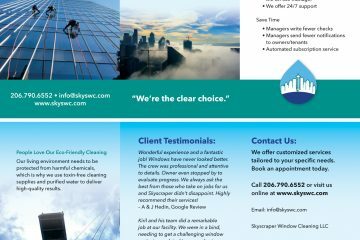 Professional cleaning companies specialized in window cleaning know well how to treat each type of window glass damage since they have rich experience. 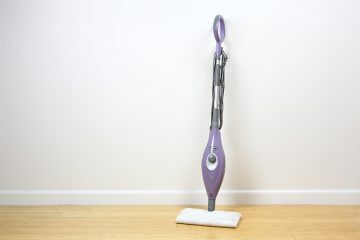 They also own the right cleaning tools and most modern cleaning equipment for removing all types of glass scratches and glass deposits. 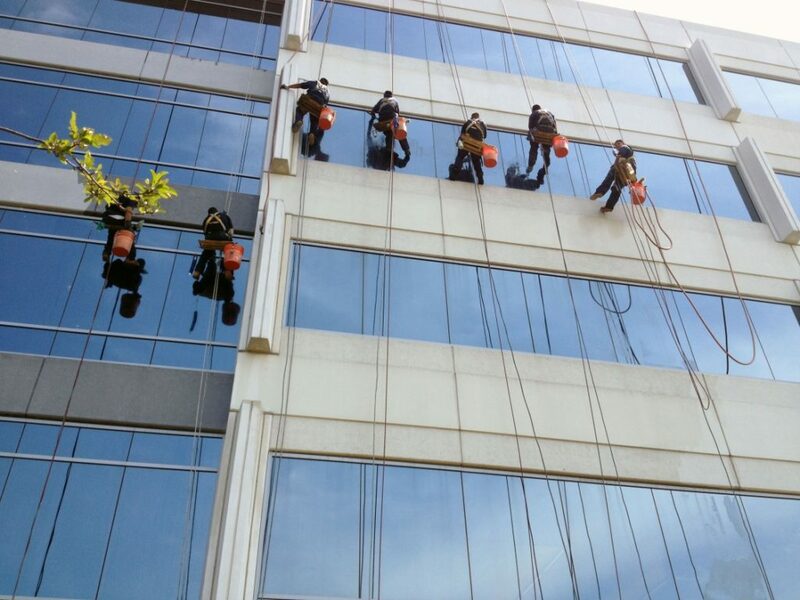 Thanks to their extensive experience they can perform complete glass restoration without risking to break the glass. They know well what repair methods to use for the different glass kinds, their substrates and types of glazing systems.Before starting the repair project the workers from the reputable companies first make a detailed inspection of the property’s windows and consider what is the best approach to repair the specific damage. Some glass restoration companies will offer us a total estimate of the glass repair project and tell us how long it will take.